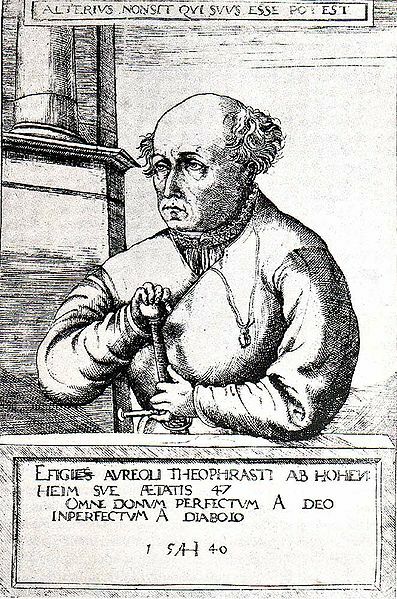 On November 11, 1493, Philippus Aureolus Theophrastus Bombastus von Hohenheim, aka Paracelsus, the famous Renaissance physician, botanist, alchemist, astrologer, and general occultist was born. 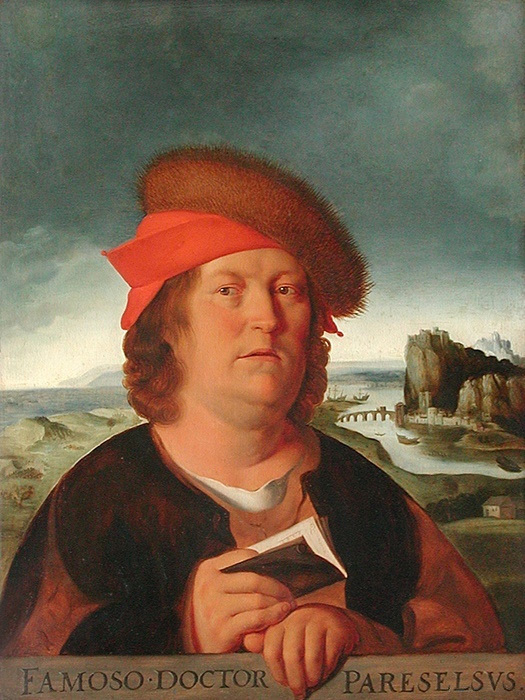 Through his father, who was a physician and chemist himself, Paracelsus gained his interest in medicine and alchemy, which he began studying at the University of Basel with 16. 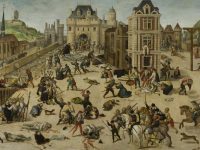 After being a well known physician on Basel, he traveled through Europe, curiously researching on the bubonic plague, practicing his medicine and collecting knowledge. He soon practiced astrology, which became a main part of his medicine and was one of the first to use minerals and chemicals for therapy. Through these practices, he got to name the element zinc and was responsible for the creation of laudanum. But even though, he could make up a good reputation as a physician, he got in trouble for his strange character quite often. He was known to be arrogant and pretty much angered everyone in the European community after openly burning traditional medical books. Paracelsus was a remarkably self confident man, who polarized his field of research with these new techniques and methods. 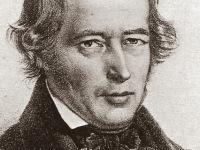 However, he was able to fascinate the Europeans and was mentioned by numerous poets like Johann Wolfgang von Goethe or Thomas Mann. Due to the many myths that have developed around him, it is hard to distinguish true stories from fairy-tales. He questioned the then usual humoral pathology. 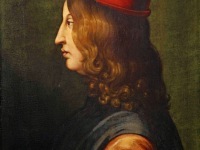 With his medical interpretation of alchemy, which he called spagyric, he believed he had found the right way to medicine. In his archidoxies of 1526 he manifested his theses for the first time. 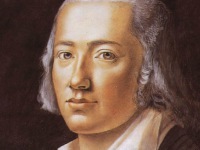 After his death, the archidoxia formed the basis for the development of chemical medicine. At yovisto academic video search you may enjoy the lecture ‘Classical Views of Disease: Hippocrates, Galen, and Humoralism‘ by Frank Snowden at Yale University.